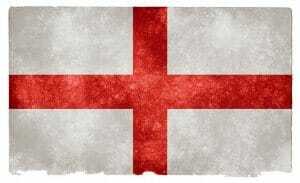 St Georges Day is approaching and we all know that some like to celebrate with a drink and maybe a boogie. We will give you some advice on where to visit for the best food and drink on St George’s Day. The menu is a combination of pub foods made with carefully sourced ingredients and the menu changes every month. There are favourite meals left on the menus at all times including Homemade scotch eggs, fish and chips, sausage and mash and handmade burgers. The Crown & Sceptre has a wide range of beers on tap and also bottles or craft and cask beers. 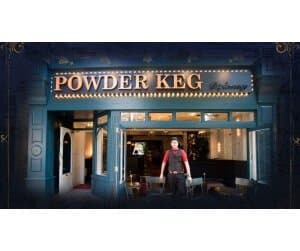 The seasonal drinks also change throughout the year and the cask ales are regularly rotated. 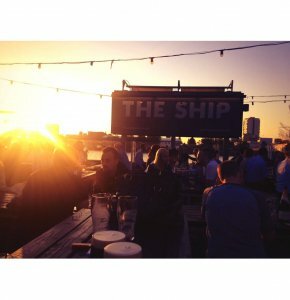 The pub is also based on one of central London’s sunniest street terraces meaning its great in the summer! If you are looking for a fantastic food restaurant this St George’s Day then head down to Polpo at Ape and Bird. The restaurant has a huge selection of foods including pizzette, pork, steak and meatballs! The drinks list contains a range of cocktails costing between £6-£8 including Bellinis and Aperol Spritz and a small choice of craft ales. For your prefect combination of great food and alcohol then this is the place to be this St George’s Day! In the heart of Shoreditch, the Queen of Hoxton welcomes music lovers, clubbers and art fanatics. The Bar has a huge selection of wines, beers, ciders and fizz and stays open until 2am. On St George’s day the Queen of Hoxton has Natalie BangBang and Laura Blood Red Shoes performing DJ sets with all types of music from pop to rhythm and blues. 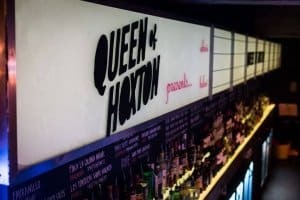 So if you are looking for a venue with great music, drink and a fun vibe, head down to the Queen of Hoxton! With 10 ale hand-pumps you are spoilt for choice at The Harp on Chandos Place and not only that, this pub was rewarded the CAMRA pub of the year. The Harp boasts a traditional feel with no TV and no jukebox which means enjoying good conversation and beer. Due to the focus on great beer this pub doesn’t serve a lot of food, however they do have some bar snacks including pork pies and sandwiches. Hoxley & Porter is based on Upper Street, Islington and has an arty yet exotic interior. The restaurant has a small choice of food including steaks, pie, pork and pasta and also has a 2 course set menu for £12.95 or a 3 course menu for £15.95. The drinks menu consists of cocktails costing up to £9 and a small selection of beers and wines. On St George’s day the venue has a live band playing everything from rock to soul and blues. 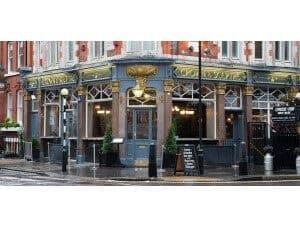 Looking for a Pub Insurance quote? 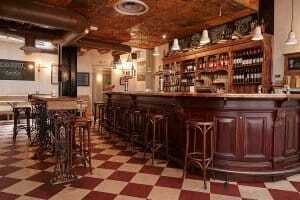 From modern gastropub to traditional rural inn, keep your business protected with a comprehensive Pub Insurance policy - we'll find you the best quote.